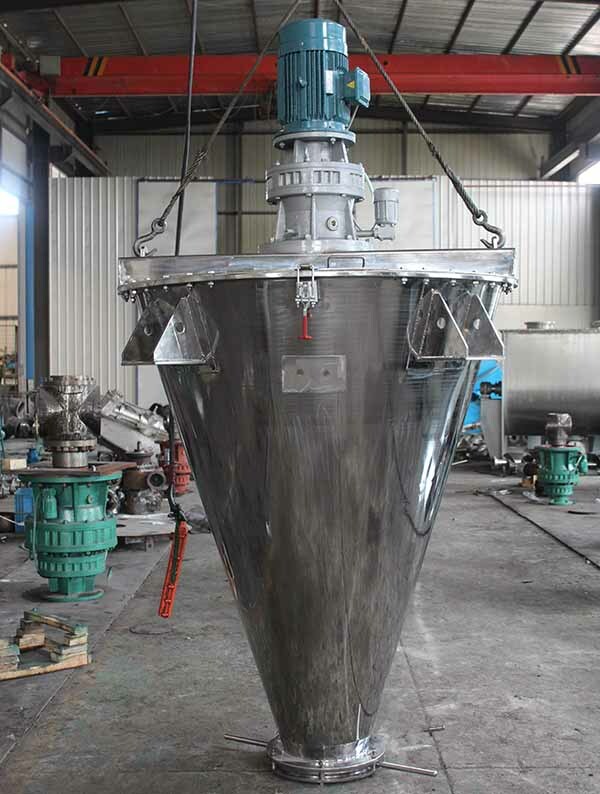 The vertical ribbon mixer consists of one ribbon shaft, vertical shape vessel, drive unit, cleanout door and chopper. 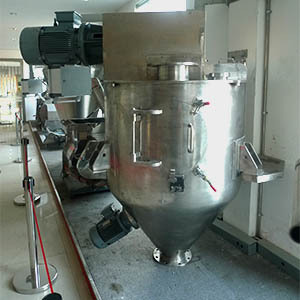 It is a new developed mixer which is popularly used in food and pharmaceutical industry because of simple structure, easy cleaning and totallly discharging. 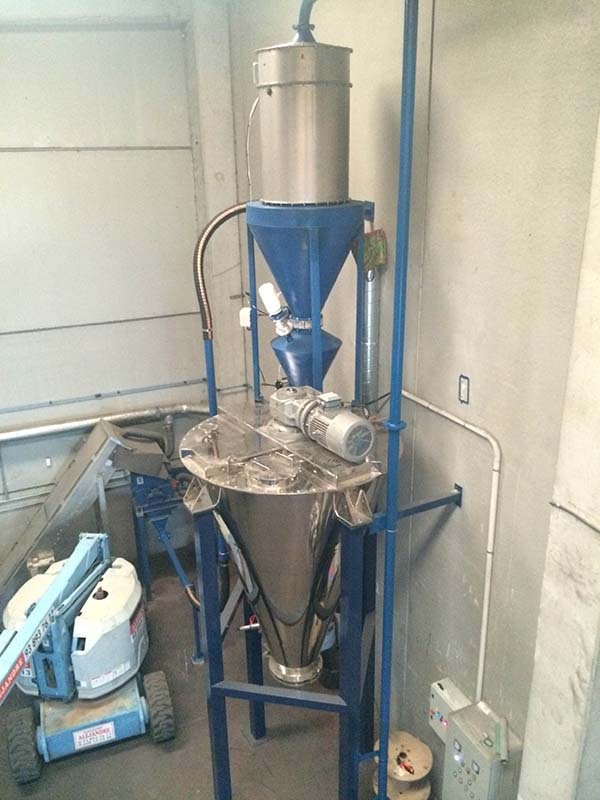 The ribbon agitator will lift the material from bottom of mixer and fall down by gravity. 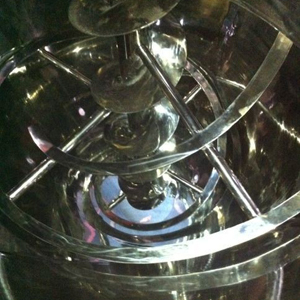 Furthermore, there is chopper on side of vessel to break agglomerates during mixing. The cleanout door on side will be useful for worker to clean everywhere inside mixer. Due to all drive unit part is designed at outside of mixer, there is no possible of oil leakage into mixer.